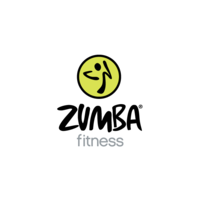 Keep on getting" it in the I Want My Zumba(r) Tee! This unisex style features a unique print and ultra-soft fabric for a comfy fit. 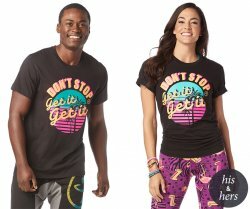 - Large Front Graphic Print that Says " Don't Stop Get It Get It"
Shipping price for this item is $3.50. Order multiple items within the same transaction and shipping price will never exceed $9.99.